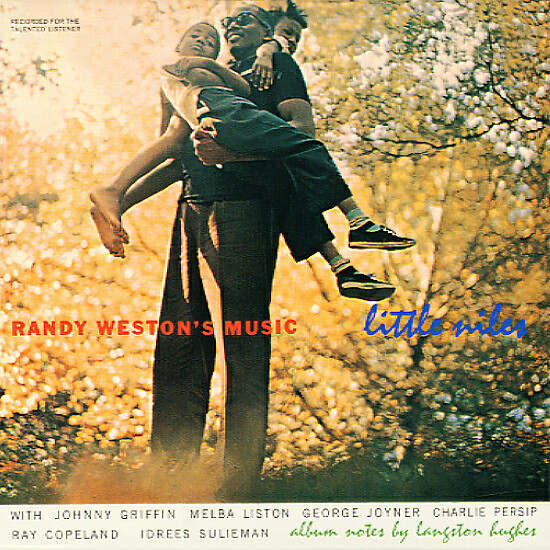 Some of the greatest work ever recorded by Randy Weston! Forget his trio stuff, this is the material that made him an instant legend in the late 50s! The record's a mindblowing batch of original compositions by Randy, arranged by Melba Liston, and featuring players like Ray Copeland, Johnny Griffin, and Charlie Persip – as well as Randy and Melba themselves. Langston Hughes wrote the liner notes, and the whole thing's so super-hip you won't believe it! Titles include "Babe's Blues", "Little Niles", "Earth Birth", and "Pam's Waltz" – all done in the full-group versions that have an angular, Monk-ish quality – and which represent one of the strongest statements in modern jazz at the end of the 50s! © 1996-2019, Dusty Groove, Inc.